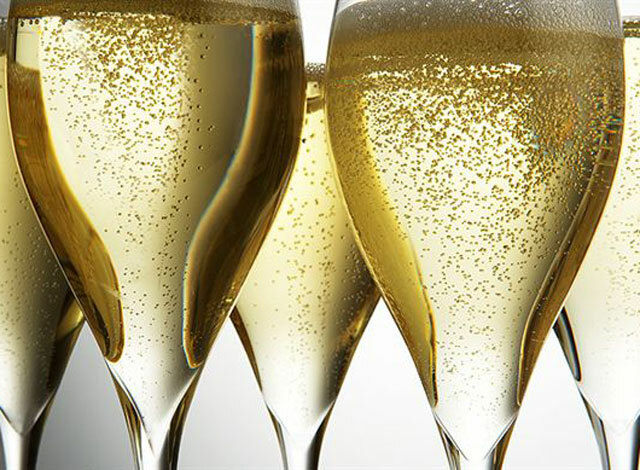 Champagne is without a doubt a wine of celebration. It has launched thousands of ships into the sea, it has been present at countless weddings and fetes, and of course, its a staple for everyone's New Year's Eve party. New Year's Eve is upon us and if you want to celebrate in style, this fine French wine is certainly the way to go. But choosing from among more than 12,000 brands of champagne and sparkling wine can be difficult. Fear not – I'm here to help! By law, only producers in the Champagne region of France are allowed to call their product “champagne”. Fizzy wine produced anywhere else in the world must, therefore, be called a “sparkling wine”. And while some wine snobs will undoubtedly turn up their noses at the thought of drinking an “inferior” sparkling wine, the fact is that some excellent sparkling wines – which can hold their own in a tast test against some of Champagne's finest – are produced in the United States, Canada and other parts of the world. 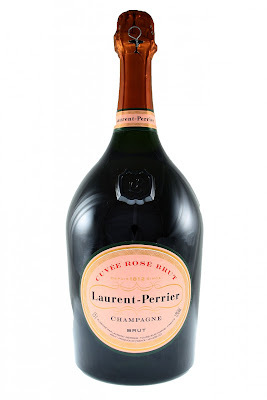 Most would agree that bubbles are the key to any good bottle of bubbly. Tiny bubbles are the essence of fine champagnes and sparkling wines and play a central role in the transfer of aroma, taste and texture. They should be small, fine and plentiful! As is the case with any white wine, champagne should be served chilled, but only slightly. Cooling the wine properly is an art in itself. Some experts recommend that the unopened bottle be placed in an ice bucket containing ½ ice and ½ water for 20 to 30 minutes. But its also just as easy to stick it in the refrigerator for three to four hours (note: it should never be chilled in the freezer!). Be sure to serve in tall flute glasses. 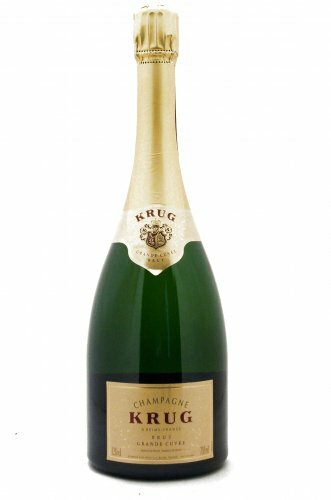 So without further ado, here are some of my champagne and sparkling wine suggestions for your next celebration. You can pay just about any price for a sparkling wine – from $10 to $2,000 a bottle – so it's important to have a good idea of what you like and how you're going to serve it. Taste: A true champagne classic. Citrus and mineral flavours with a long toasty finish. Dry with hints of butter. Serve: Oysters and other seafoods; as an apertif. Taste: Nothing says celebration like Dom! Citrus, honey, brioche, apples and walnuts characterize this incredible wine. 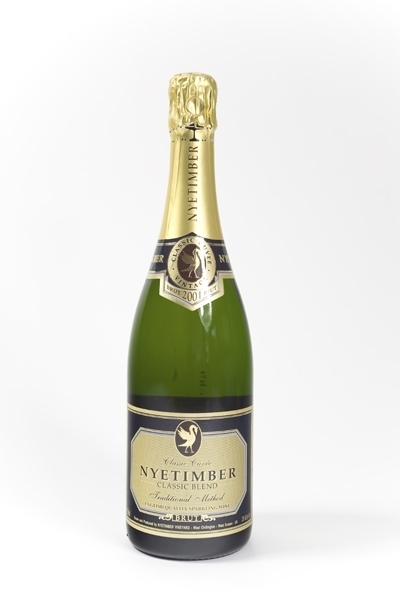 Taste: One of the classic French champagnes, it is usually a favourite among tasters. Dry with a velvety texture, coconut, ginger and vanilla flavours. Serve: An excellent sipping wine, best served with lighter flavours and shellfish. Taste: Fruity, citrus notes and hints of toast, biscuit and peach. Dry and well balanced. Medium to full body. Serve: As an apertif with seafood or quiche. This one was waiting for us in our hotel room in Val Thorens, courtesy of Mom and Dad. Thanks guys, it was a nice surprise! 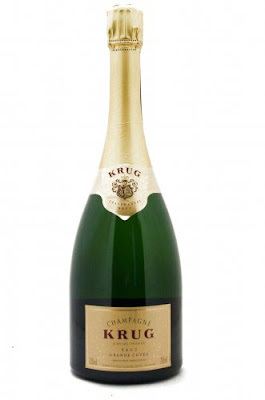 Taste: Dry, with flavours of almond toasted croissants, dairy, vanilla and citrus fruits. Taste: Dry, rich and toasty with notes of almond and green apple. Serve: Dennis and I enjoyed this one on Christmas mornign with eggs! Also goes great with popcorn and nuts (especially almonds). 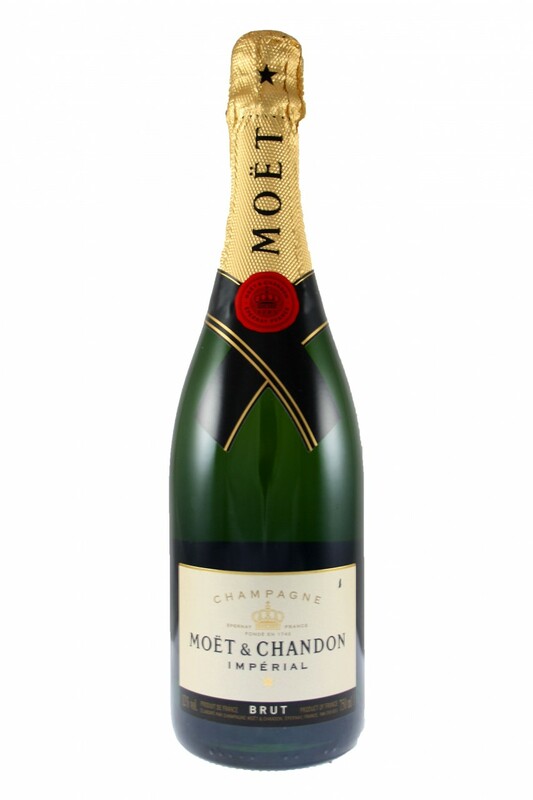 Taste: Dry, salmon pink in colour with fruity flavours of red berries, strawberries, morello cherries and blackcurrants. Serve: A superb apertif! So yummy!